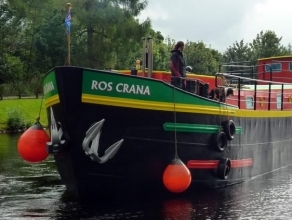 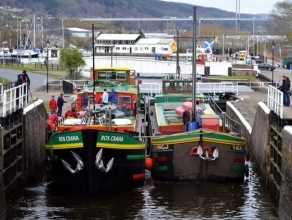 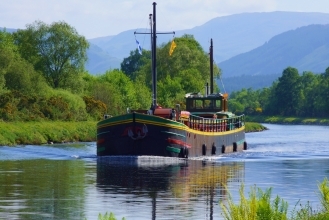 Come on a unique holiday, a journey cruising along the Caledonian Canal in the Highlands of Scotland including the Great Glen and Loch Ness. 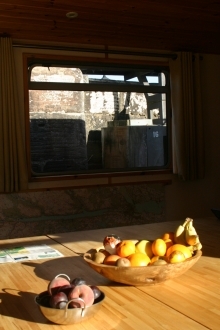 You can have a holiday of gentle relaxation or fun and adventure, it’s up to you. 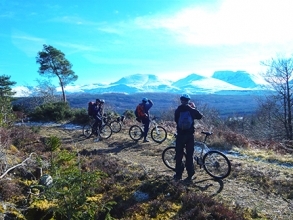 Optional outdoor activities include walking, cycling, canoeing and sailing. 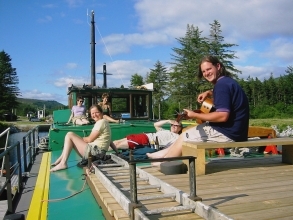 In addition, on our themed weeks we offer wildlife and music. 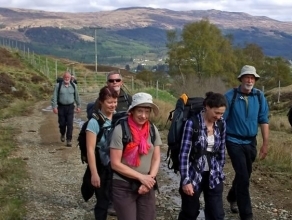 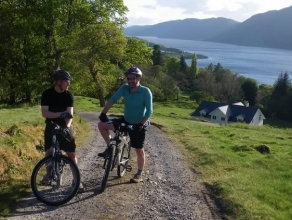 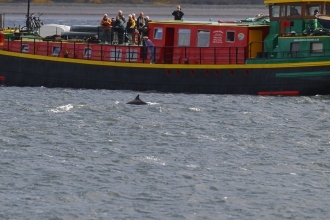 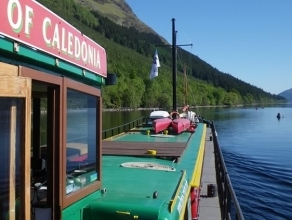 For a journey under your own steam you can walk, bike or canoe the Great Glen.